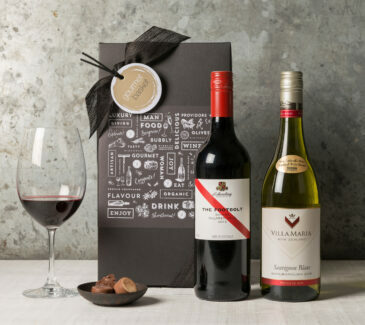 Do you have a wine lover in your life? 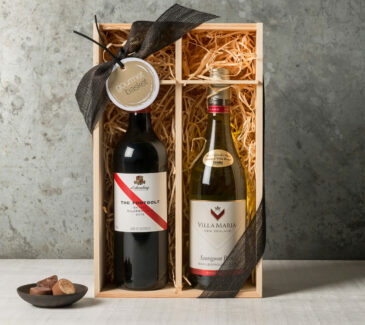 Our wine gifts and wine gift baskets are filled with top quality wine for any occasion! 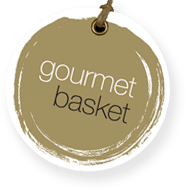 We also have gourmet food and wine selections available. 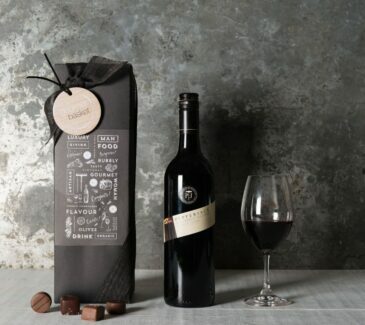 Upgrade your wine! 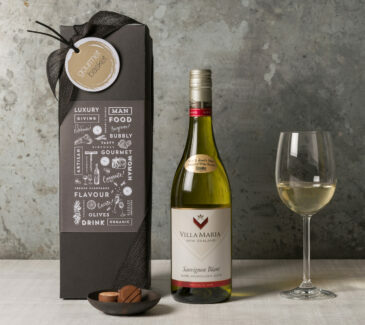 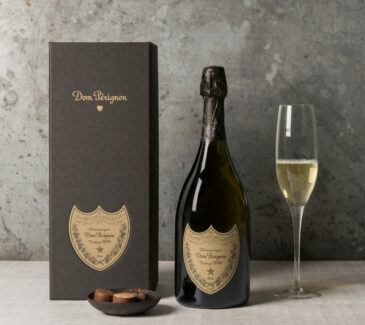 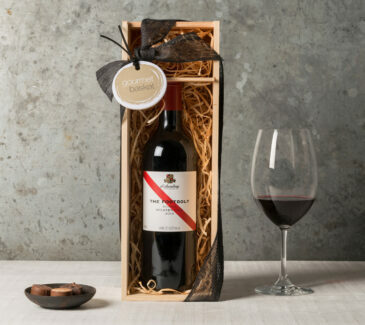 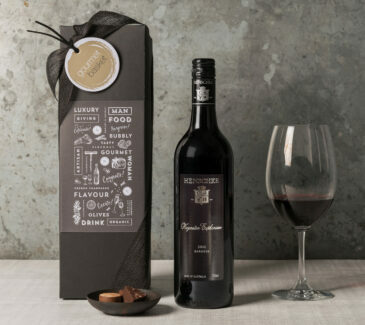 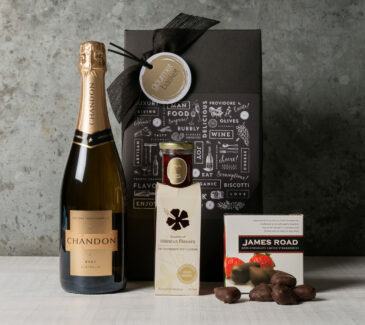 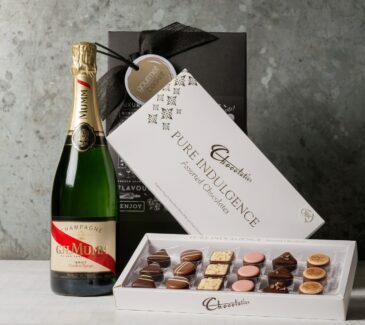 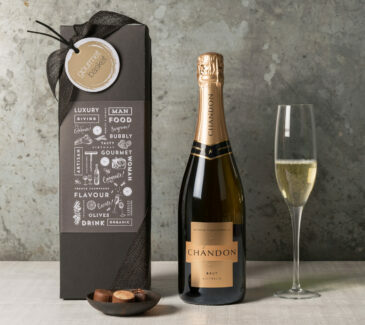 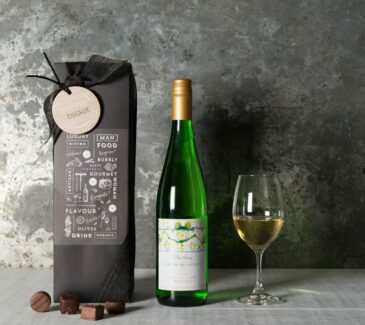 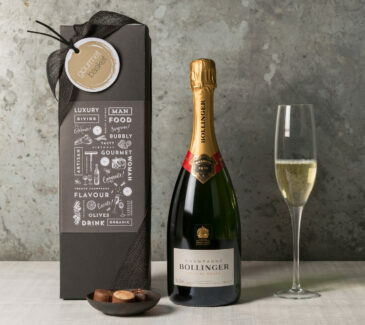 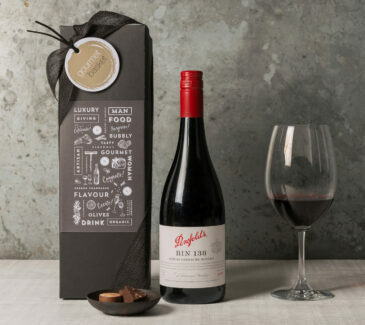 For any gift with wine, click on INFO and select from a range of wines before purchasing the gift.